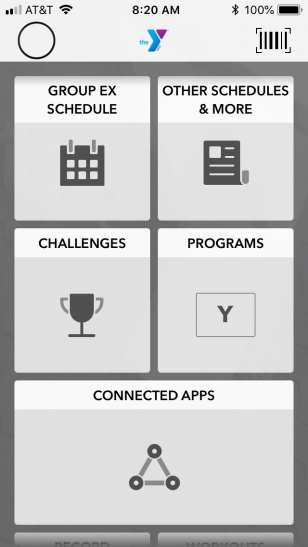 We are excited to announce the launch of a brand-new YMCA of Austin mobile app. With our new mobile app you can, check class schedules, register for programs, integrate with your fitness device, track workouts, compete in fitness challenges, receive important updates and more. This is an entirely separate app from our past mobile app, so you will need to download the new app. You can download the new app in the App Store or Google Play Store or search "YMCA of Austin" in your phone's app store. When you first open the app, you will need to create a new profile. This profile is separate from your YMCA of Austin membership account.